Pioneers in the industry, we offer laminated zipper pouches and center sealed pouches from India. In our industry, we are recognized as an eminently progressive provider of a broad range of Laminated Zipper Pouches. These pouches are available in different sizes with customized prints in order to suit our clients' diversified requirements. 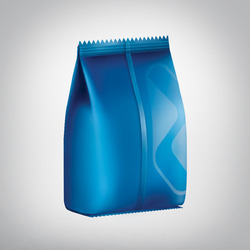 Offered pouches are manufactured using supreme-grade materials to ensure their high tearing strength. Owing to their moisture resistance and cleanliness, these Laminated Zipper Pouches are widely used for packing different items. Meeting the demands of customers as a manufacturer, supplier, trader and exporter, we are engaged in offering Center Sealed Pouches. 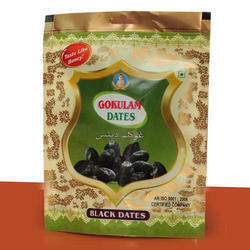 Used for packing purpose, these bags are developed in tandem with the international quality standards. With the support of our team of professionals, we are able to provide customization facility for these bags.